Americans are not unfamiliar with weird and unconventional elections. Recently, Republican Party candidate Donald Trump won over Democratic Party candidate Hillary Clinton with 306 electoral college votes to Clinton’s 232, even though Clinton garnered 2.9 million more votes, or about two percent more of the total voting percentage than Trump. If time were to rewind to two years before the election, most people would know Trump as a corporate businessman who is worth a substantial amount of money with no political experience, a complete and unprecedented outsider who had no business being in the White House. Now, a similar situation is occurring in France. It began in early December, when current French president Francois Hollande and Socialist announced he would not seek re-election, most likely due to low favorability ratings indicating a lack of support and unlikeliness to get re-elected. Eleven candidates were on the ballot for France’s election Sunday, with neither the Socialists or Republicans, France’s two most dominant parties, not finishing with the top tickets. 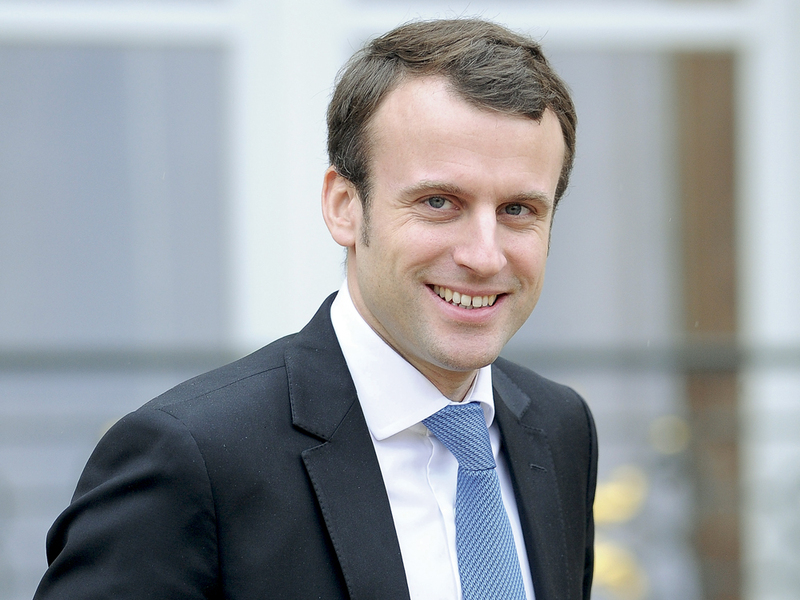 Emmanuel Macron, 39, is a political outsider. He finished with 23.75 percent of the total vote. Macron’s never held elected office before, but has been a staff member for Hollande and also France’s minister of economy, industry and digital affairs. He is relatively moderate candidate with progressive ties. “Unlike several of his opponents on the left and right, Macron has avoided making pronouncements against Muslim dress codes and is a fierce defender of an open immigration system,” Al Jazeera reported. Macron wants to cut 120,000 of France’s public sector jobs and reduce corporate tax rates from 33 percent to 25 percent, the BBC reported. He also wants to strengthen ties with the European Union and eurozone countries. “My priority is to calm our country full of doubts. I want to convince the French to vote for me, not only against Madame Le Pen,” Macron tweeted Tuesday in French. Macron’s closest opponent finished with 21.53 percent of the vote. She follows the lines of far-right movements which have been occurring in the western world, including Trump’s election and Britain’s vote to leave the EU. 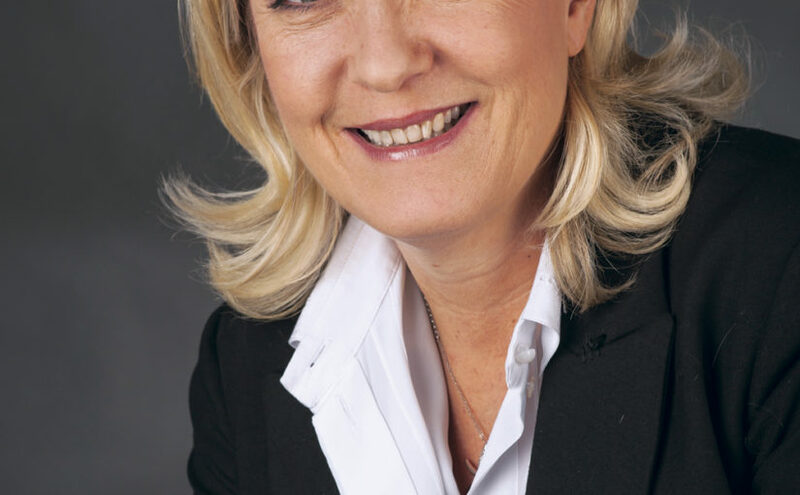 Marine Le Pen, his opponent from the National Front party, has a similar stance to immigration as Donald Trump. She wants to reduce immigration into France, saying that illegal immigrants have no place in France. The National Front party’s 2017 manifesto calls for policies in which public French provisions, such as jobs, schools, welfare and housing should go to the French people before they are allocated to any foreigners, the BBC reported. 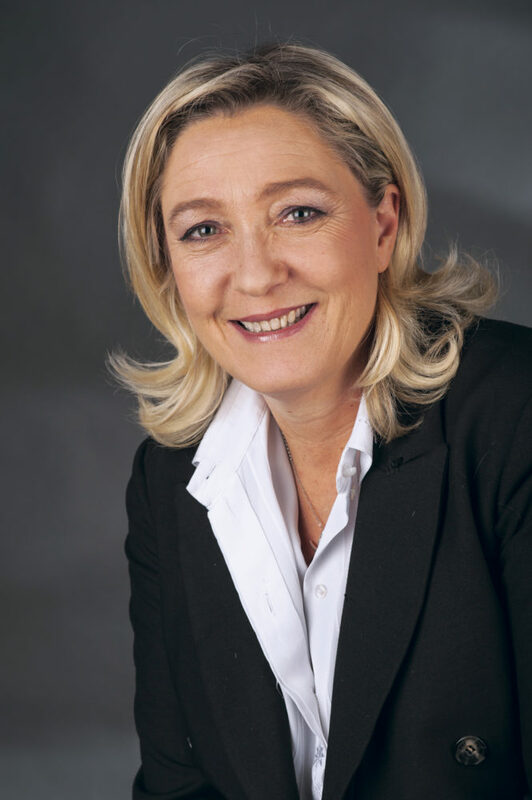 Le Pen also wants to return the country to the franc, France’s former currency before joining the EU and moving to the euro, as well as renegotiate France’s involvement in the EU. She wants to ban Islamic headscarves and veils in public, too, the BBC reported. “The reality is that all countries protect themselves except us. Me, I want to be able to protect the French people,” Le Pen tweeted in French on Tuesday. Republican candidate and former prime minister of France Fracois Fillon was an early lead in the polls, though his popularity subsided when allegations came out that his wife and children improperly received public money. He garnered 19.91 percent of the vote. Jean-Luc Mélenchon, a far-left candidate, garnered 19.61 percent of the vote. A final vote between Macron and Le Pen will be held May 7 to determine who will be France’s next president.